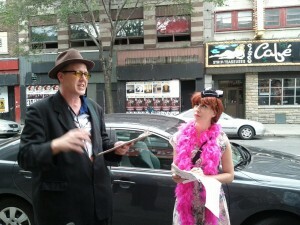 A walking tour of Montreal’s old Red Light District. 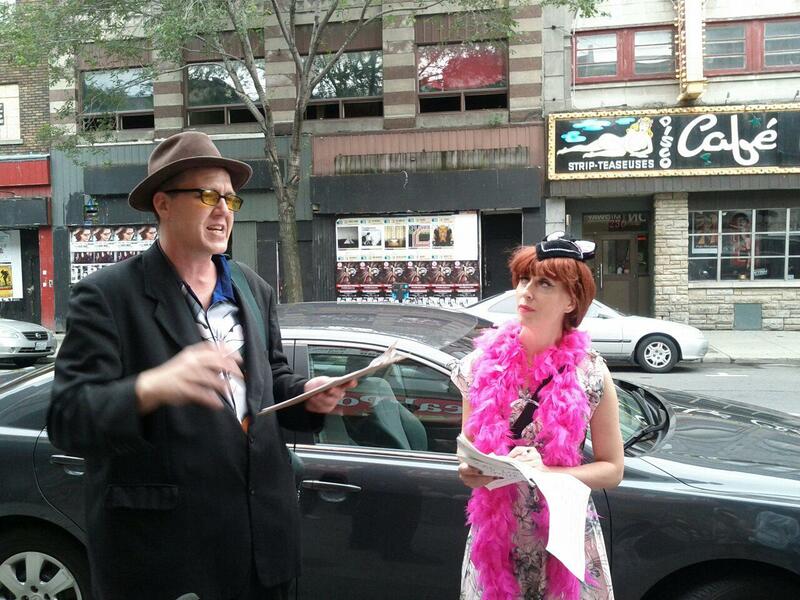 Join Velma Candyass and Donovan King, veterans of the struggle to save the Café Cleopatra, on a colorful tour of Montreal’s seediest area that will reveal many secrets! From the glory days of Nouvelle-France, through the period of Prohibition to the most recent 21st century attempts to re-brand the neighbourhood, this walk is sure to inform, entertain and titillate!